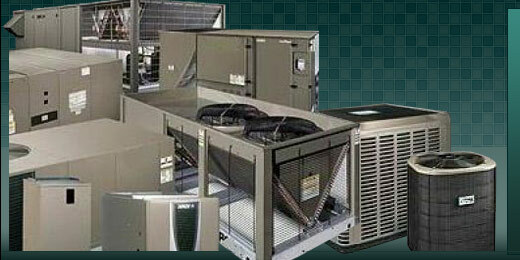 Victor's Air Conditioning Company, Inc. specializes in Industrial, Institutional, Commercial and Residential Design/Build Heating, Ventilation, Air Conditioning and Refrigeration applications. We also have an In-house Design Sheet Metal Fabrication Shop. Thank you for visiting our site! If we can help you with any custom services or quote any current or future projects, please fill out the form below. Victors Air Conditioning Co. Inc. Please click here to e-Mail us directly. This information is only for use by Victor’s Air Conditioning Co. Inc.
and will not be provided to any other company or individual.